On 7th of September, we had a trip to the east part of Northern Finland. Our goal was to find creativity and contact businesses and freelancers working in the creative industries sector. 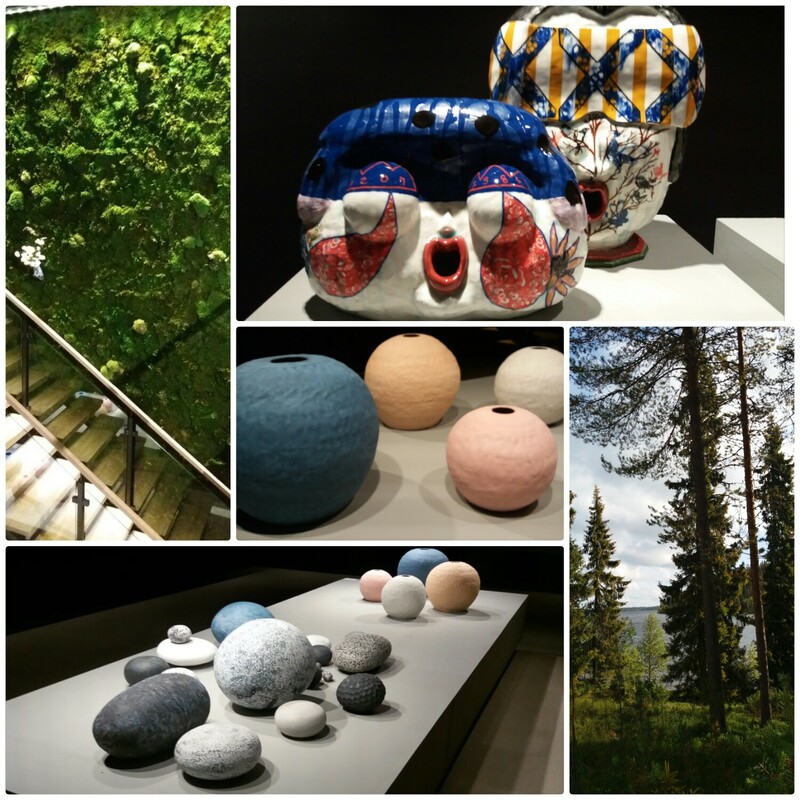 First, we met Reijo Lantto who is a representative of a creative space called Arctic Ceramic Centre (ACC). This space is located in Posio, Finland. 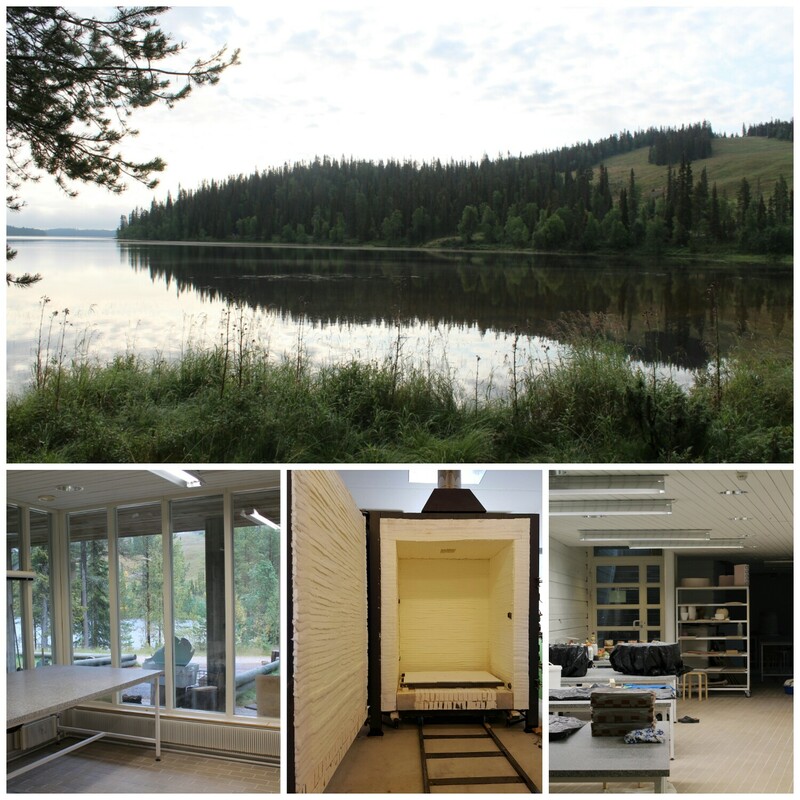 The main thing of ACC is to offer a great possibility for ceramic artists to focus on their work in a peaceful environment surrounded by the beautiful arctic nature. We were very amazed about that place. It is located in the middle of forests so you can feel the peace of nature immediately when you arrive there. The facilities of ACC are very professional. 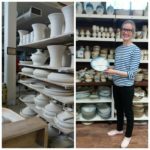 There are different workspaces for artists to plan and make their ceramics works. ACC has also its own gallery where artists can bring their finished works. The gallery is designed by Riina Kittilä. High quality, internationally known work and meeting place for ceramists and other artists – these points are the aim of ACC. The indication of that is the International Academy of Ceramics (IAC) Congress in 2020, which will be hosted by ACC. They expect to have over 300 ceramists from all over the world to participate the Congress. 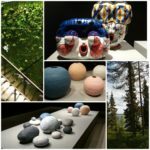 During the Congress, there will be both national and IAC member ceramic exhibitions Rovaniemi. Our second stop was the town called Kuusamo. 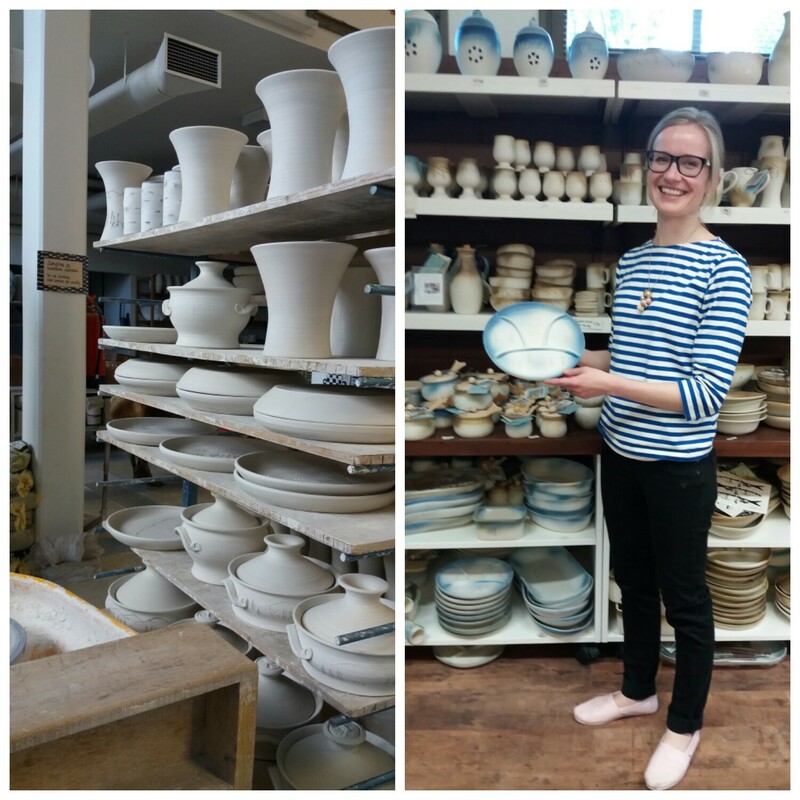 We had a pleasure to meet Kaisa Valkama-Kettunen who is a creative entrepreneur of Bjarmia, which produces handmade ceramics like bowls, jars and serving dishes. Kaisa’s mother Aini Valkama founded Bjarmia in 1974. The factory and the shop of Bjarmia are located in the same building so customers can feel the true creative working atmosphere. Bjarmia has great facilities to create individually designed ceramics. Our last stop was the event of entrepreneurs in Kuusamo. The event was organized by The Federation of Enterprises of North Ostrobothnia. During the event, entrepreneurs from different fields had a chance to get information about free services. We met few entrepreneurs of creative fields and got new contacts. The visitors were very interested in about MyCreativeEdge website and our support programs. 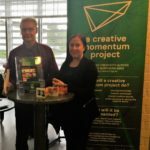 My name is Jenni Kemi and I am working as a project worker in a Creative Momentum project. I will graduate as a Bachelor of Business Administration in this autumn and I have specialized for marketing. 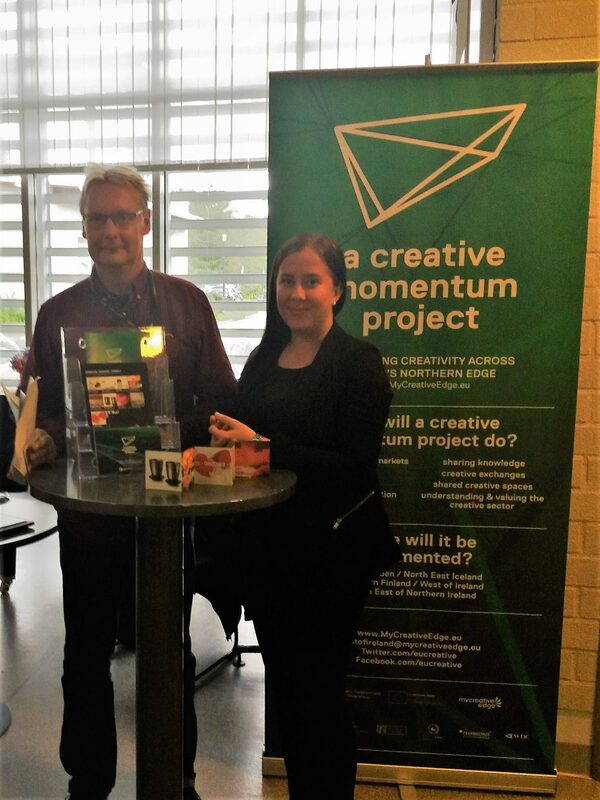 In this project my duty is to contact businesses and freelancers working in the creative industries sector in Northern Finland to showcase their work on MyCreativeEdge website.